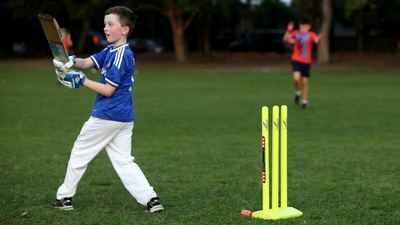 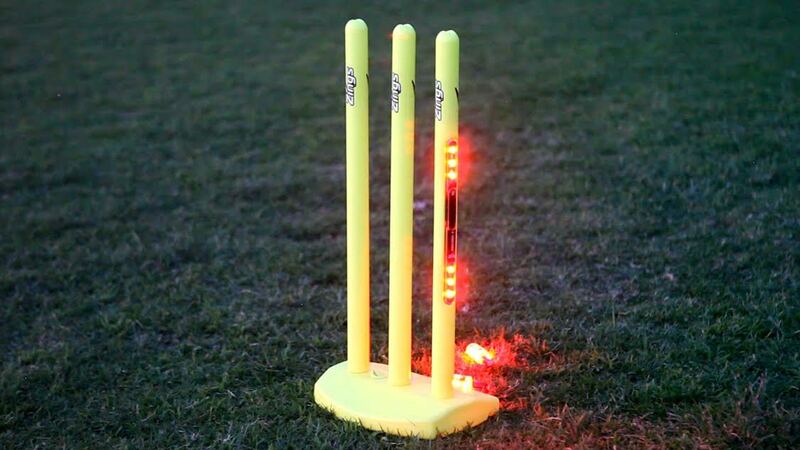 Take backyard cricket to the next level! 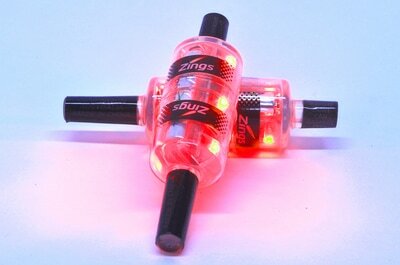 ​​Experience the thrill of Zinging your friends at home… at school… in the backyard… at the beach, or even in the office! 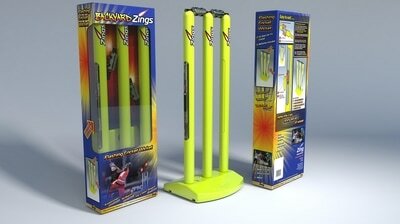 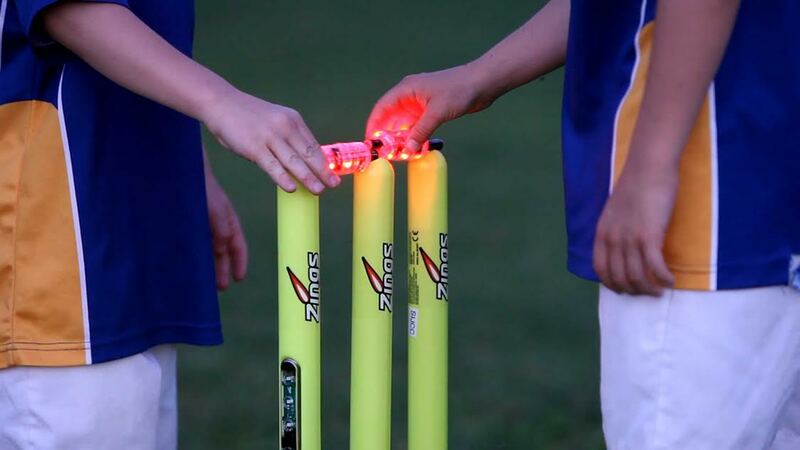 The Backyard Zing Bails are a simplified representation of the Zing flashing bails as seen on TV in world cricket. 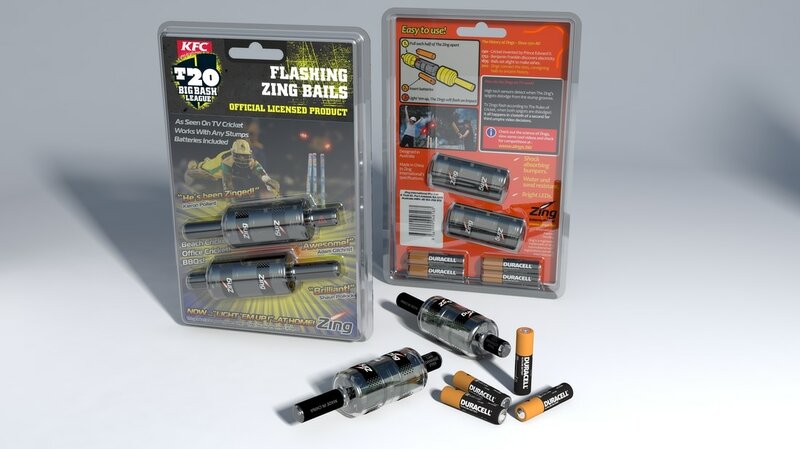 The Zings flash on impact. 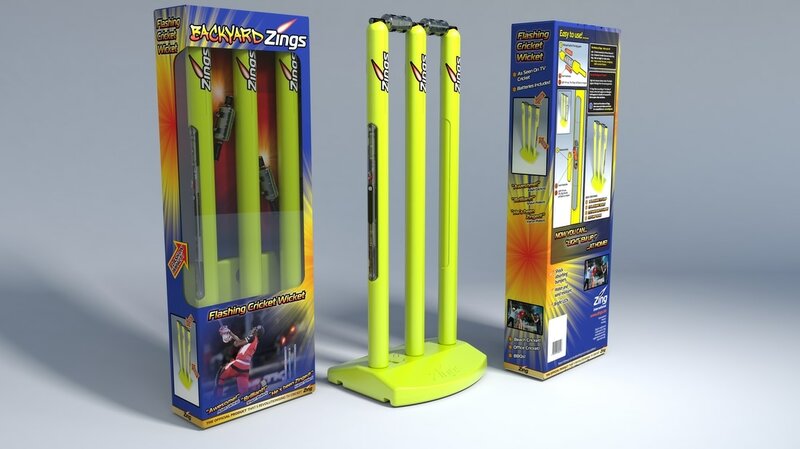 The Backyard Zings are intended for use with soft rubber or tennis balls and are compatible with any cricket stumps. ​Two bails and 4 AAA batteries are included in the set. The Zings are made with an impact absorbing rubber outer for durability and splash resistance. For use with children 8 years and over under adult supervision.